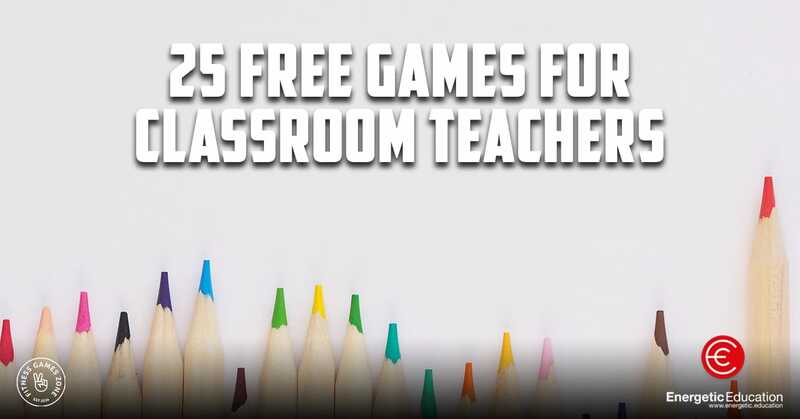 As a casual relief teacher, it is essential to have a number of different activities, resources and lesson ideas on hand for all ages. During my time as a CRT, I collected a number of activities that engaged students of all ages. I found that each day, I would start off with a five to ten-minute icebreaker activity; this was also an excellent way to learn student names. I would introduce a brain break activity to engage the students and get them ready for the day’s lesson. 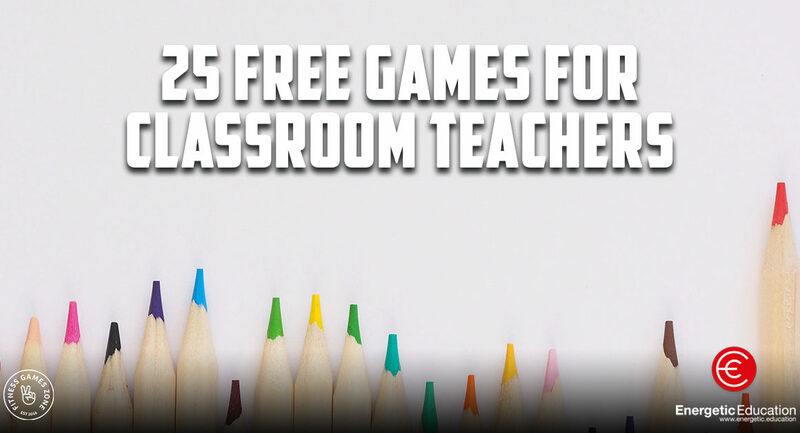 Teachers who sign up for this free Boot Camp will receive one email a day, for five days. Each email will contain five different activities. These activities will fall under the following five categories. Teachers will finish this free PD Boot Camp with fifteen fantastic activities, which will be crowd favourites with students of all ages. I have used all these activities teaching in the United Kingdom and also Australia. To sign up for this five day Boot Camp, simply enter your name and email address below, and within an hour you will receive your first day’s list of five activities.